ROME, Ga. (July 30, 2018) – Pirelli Tire North America congratulates Kyle Ohnsorg on capturing the brand’s sixth absolute motorcycle track record bounty of 2018, matching the track record total set by Pirelli-equipped rider’s in 2017. The inspiring performance took place on Sunday, July 22 during a Central Roadracing Associating (CRA) event at Brainerd International Raceway’s “Competition Course” in Brainerd, Minnesota. Ohnsorg completed a perfect weekend by emerging victorious in all 15 races that he competed in. The motorcycle track record by Ohnsorg came during his final race of the weekend in the Unlimited GP class. On Lap 2, he recorded a 1:34.986, topping the previous track record of 1:35.010 set by Pirelli rider Jason Farrell. There was no stopping Ohnsorg on his BMW S1000RR machine as he upped the pace yet again and bested his own lap time with a 1:34.976 on Lap 3. He used a 120/70-17 Pirelli Diablo™ Superbike SC2 slick on the front, while opting for a SC0 compound on the rear in 200/60-17 sizing. 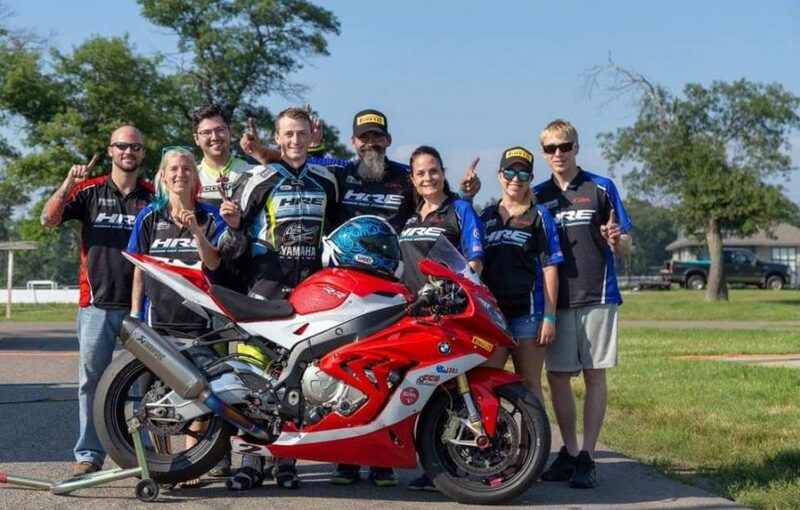 In May, Ohnsorg raced to an impressive 14 wins en route to the absolute motorcycle track record on Brainerd International Raceway’s Donnybrooke Road Course. Pirelli is offering the biggest bounty in the brand’s history for 2018 and Ohnsorg took home a $750 tire voucher for the second time this year. To view the complete results from the Central Road Racing Association event at Brainerd International Raceway Click Here.